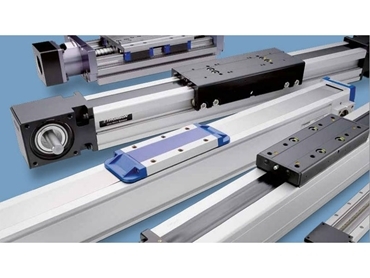 The Motion Linear Units range from Treotham cover the smallest and most compact linear units to the biggest and most robust. 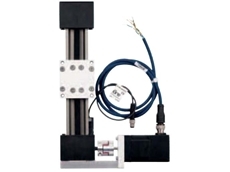 Offering a wide range of ball screw and belt driven units using a variety of guide technologies, the units are designed to operate in harsh environments at high speeds of in high precision systems. 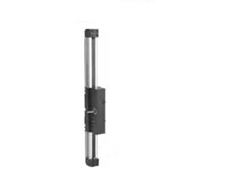 Ball Screw Guides consist of a rotating screw and a moving ball nut. 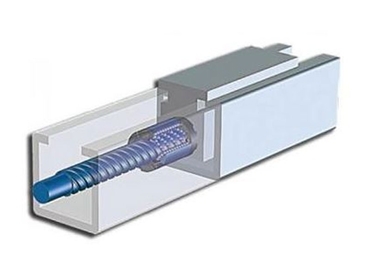 The ball nut is attached to the carriage of the unit and the ball screw rotates inside the nut making it work as an efficient ball bearing that travels along the screw. 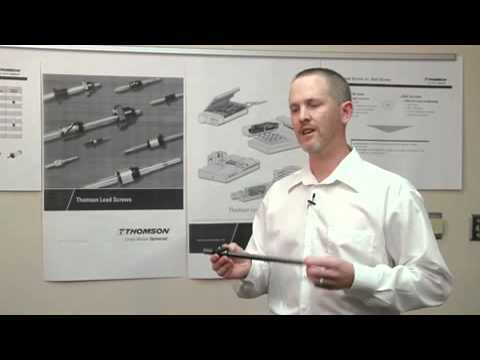 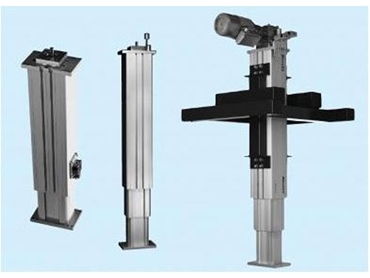 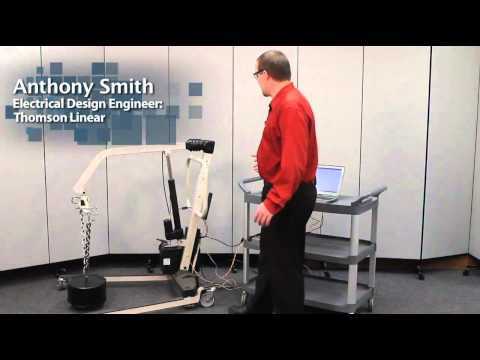 Linear Lift Systems are units that are used for light, medium or heavy lifting applications. 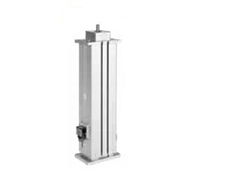 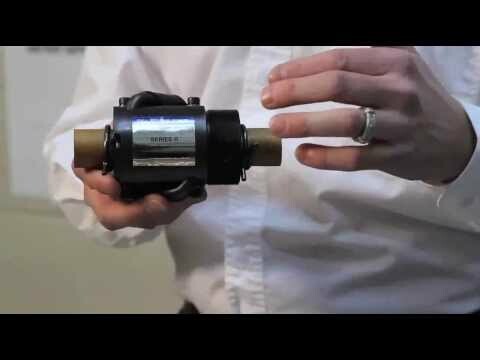 The systems can hold up to 750kg with speeds of up to 10m/s. 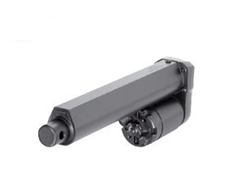 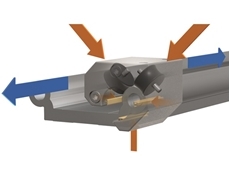 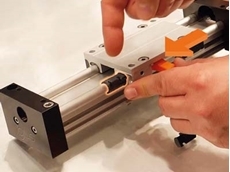 Linear Actuators from Treotham incorporate strong, high quality components that offer reliability under the harshest operation conditions to ensure a long and trouble free operation. 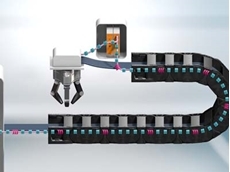 The units operate equally well is pushing of pulling the load, and they hold a load indefinitely without power. 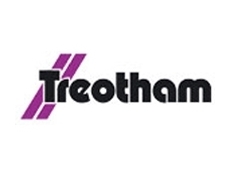 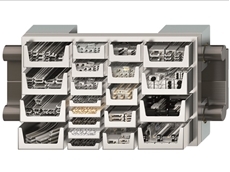 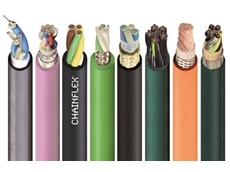 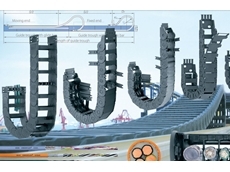 28/02/19 - Treotham introduces the drylin T series with extremely wear-resistant sliding elements made of high-performance plastics. 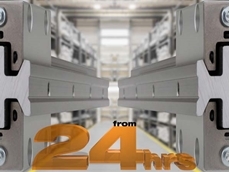 24/02/19 - The CF.D system detects imminent plant shutdowns in good time, helping avoid the high costs of unplanned production losses. 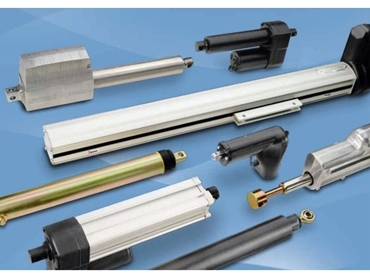 18/09/18 - Treotham presents a range of drylin linear guides featuring a robust design for use in almost any application in a broad variety of environments.